Leisure hiking has seen a boom in recent years, with people taking on mountain ranges all over the country for the breathtaking view. Consequently, it has also led to the degradation of natural ecosystems caused by the deluge of inconsiderate travelers who leave behind their trash after setting camp. A worse scenario was earlier this year when a group of hikers caused a fire at the Mt. Pulag which consumed a part of its 387-ha grassland summit. The incident prompted the local government and the Department of Environment and Natural Resources to ban trekkers from Mt. Pulag until July, to give ample time for the mountain to heal. With Mt. Pulag shut down, trekkers are on the constant lookout for new mountains to take on, that can offer the same charm and mesmerizing sceneries. Lucky for them, they don’t need to look far and wide for an alternative. 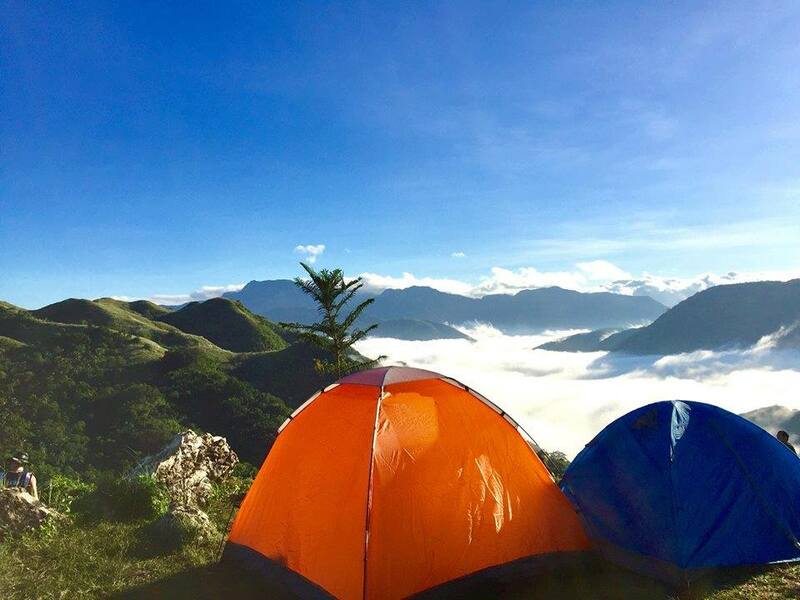 Just a few hours away from Manila is a mountain destination in Tanay, Rizal called Treasure Mountain which is famous for its sea of clouds that can rival that of the Sagada’s in the Mountain Province. First-time climbers do not need to worry as well of a strenuous hike just to get to the place as it is easily accessible by car. It also has rock formations where guest can climb up without the extra work. The best time to go is just before sunrise so you could catch the glorious morning sun as it emerges from the mountains. They also offer day tours from 4 a.m. to 3 p.m. for a fee of P150 per head. For an additional fee, you could also tour the nearby Bosay Falls. Guests can also set camp on its grounds for a fee if they have their own tent. Otherwise, Treasure Mountain also rents out tents and even kubos which could accommodate six guests. 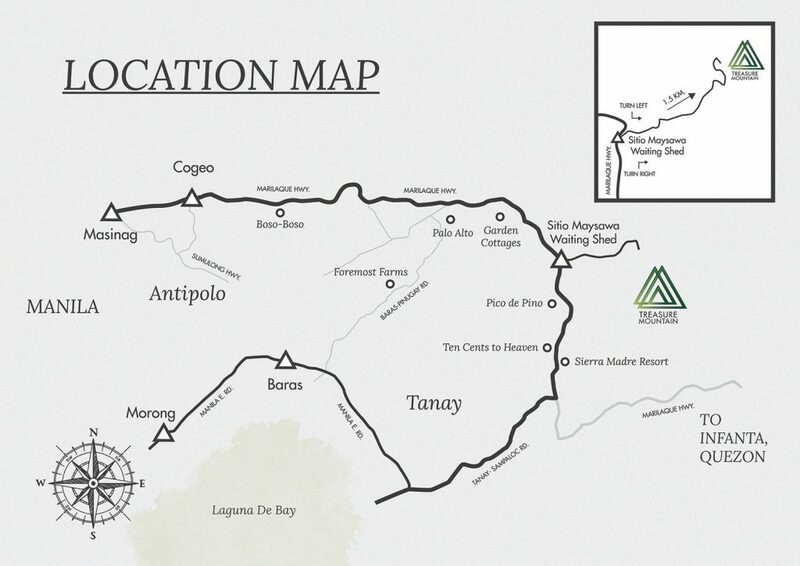 An overnight stay can be availed at P200 and entitles you to stay from 4 p.m. until 1 p.m. the next day. They also have a guide for first-time visitors here along with the specific rules that should be observed when touring the place. Marveling at the wonders of nature don’t need to take you hours to get there. Places like Treasure Mountain prove that there are havens that we can easily access but are just as beautiful as far-away ones.